A Traditional Pub and Hotel in the Yorkshire Dales providing excellent Real Ales, The Boars Head is a small family run hotel/inn located in the small village of Long Preston. 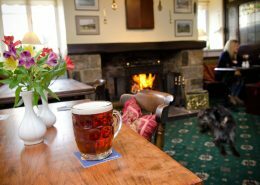 The Boars Head at Long Preston is a lovely, 1700’s Dales Country Inn with cosy en-suite rooms, friendly restaurants, open log fire, rustic beams and lots of character. It is located in the beautiful Yorkshire Dales, only 4 miles from Settle and 12 miles from Skipton. 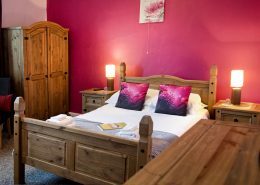 The inn offers contemporary and comfortable en-suite accommodation, good food and a fine choice of beverages including up to 6 cask ales & various malts which in the colder months can be enjoyed sat by the welcoming open fire! 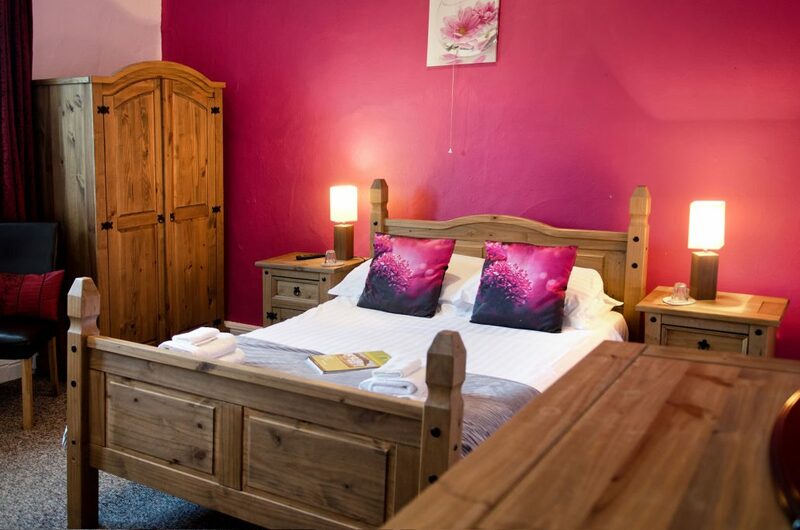 The Boars Head is within driving distance of Settle, Clitheroe and Skipton for those wishing to visit a typical Market Town, we are also perfectly positioned between the Yorkshire Dales National Park, the Forest of Bowland and the Southern Lakes. There are plenty of countryside activities to do and interesting places to visit in all weathers. The all-year round Short Break is our speciality and we can cater from a romantic dinner, to friends and family celebrations through to parties and themed evenings. Your hosts, Craig & Derek, give you a warm welcome to their charming Country Inn. After forming a business partnership 5 years ago Your hosts, Craig & Derek have been working tirelessly to try and accommodate all tastes and pockets, ‘our priority being to make your visit a pleasurable and memorable one’. 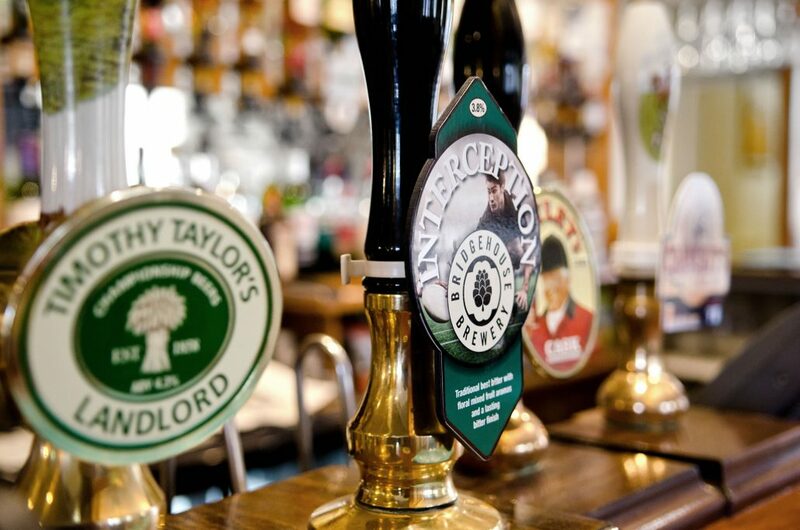 The Public Bar is host to our darts, dominoes & quiz teams all of which are in local leagues. Traditional pub games are available to play and include Darts, Dominoes, Cards. The pub is popular with walkers and Sundays are busy with a traditional roast. They have a large car park, separate dining/function room. Children and pets are all very welcome. We had a two break at the Boar’s Head in Sept’14. The welcome, accommodation, food was first class but a ‘gold star’ award for the friendliness of all the staff. This hotel is lovely. My husband and me stayed recently with our dog. We had a lovely welcome and the food is really excellent. We ate in the bar area in the evening as we had our dog with us, but it was fine. My husband said it was the best steak he had ever had and I chose from the wide vegetarian menu. The food is wonderful. My wife and I stopped there for a bar meal on Saturday 3/8/13 and were very pleased with the range of beers available even though i could only have one as i was driving. The staff were very friendly and helpful and they combined the Mushroom stronganof and a steak for me. The steak was very tender and the best steak I have ever had, my wife had the small fish and chips and said it was the best fish she had ever had. To just find this place by chance, we were so lucky and will definitely be back. We spent an enjoyable few days on and off over a week in the middle of August. The rooms were fine – nice and big – and the baths – big. The breakfast was brilliant – as was all of the food we ate. The price and quality / quantity was great value for money and Craig the chef was excellent. The service was quick even at busy times. 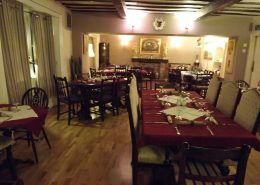 Why not hold your event in our delightful Dales Inn? If you are looking for a venue for a coach party, Family Party, an anniversary, a gathering of friends, birthday party, club and association dinners, engagement party or any other event – look no further. We can provide you with a wide variety of food for what ever the occasion. We also have accommodation and links with local accommodation providers so your guests can stay overnight. 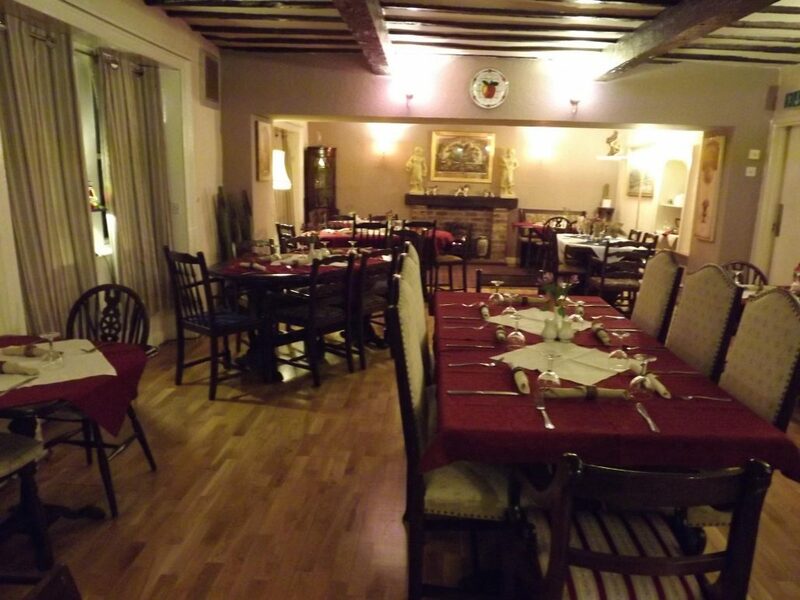 We have a large room that can be booked out privately from small to tlarge numbers. We can provide delicious food and beverages to fit with your programme. A telephone call will bring you all the details and our specialized advice if required. 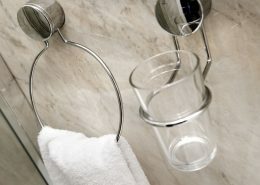 Please give us a ring on 01729840217 to discuss your requirements. We would be delighted to help. 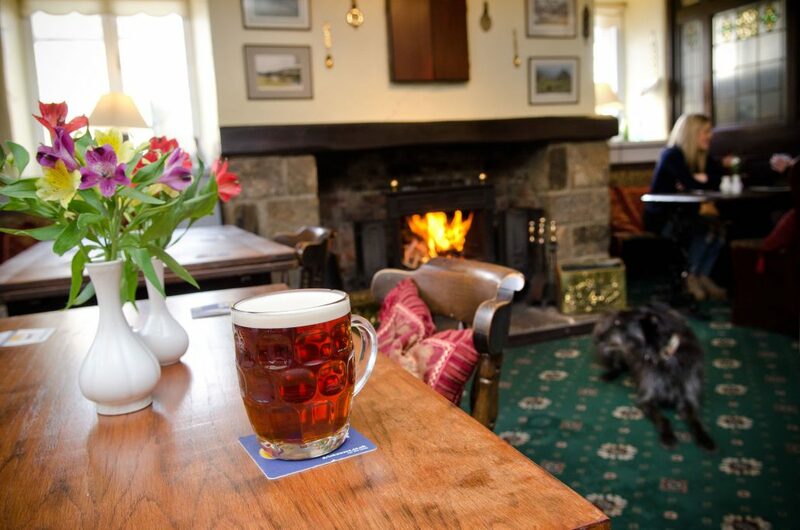 Ideally located for the Three Peaks in the beautiful North Yorkshire countryside, the Boars Head is a traditional pub, restaurant, and hotel.